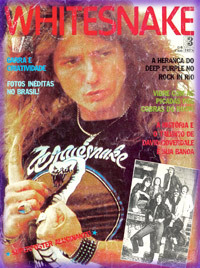 Whitesnake special. 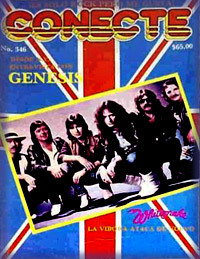 Illustrated band history. 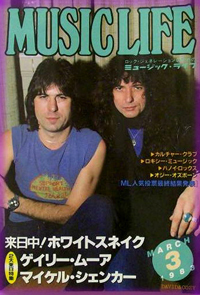 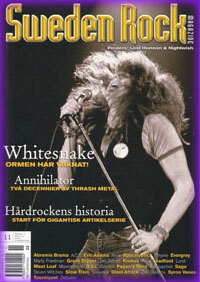 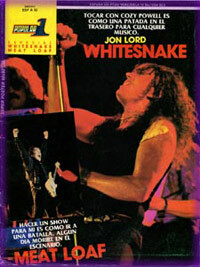 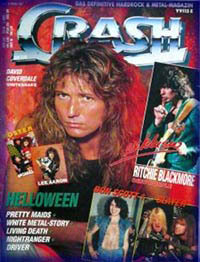 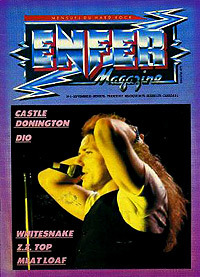 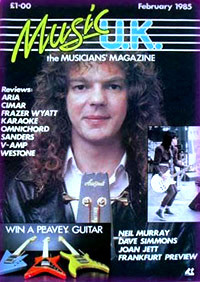 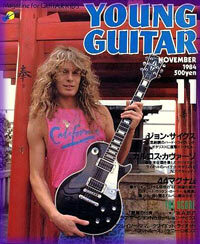 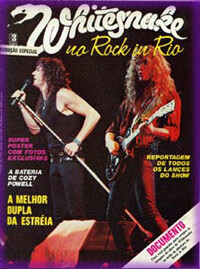 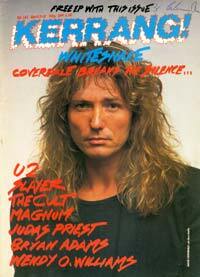 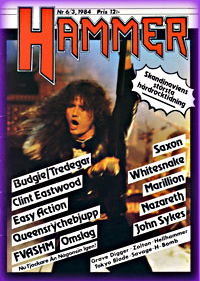 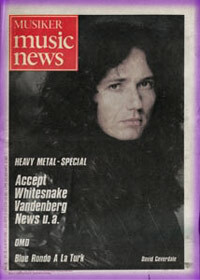 UK musicians' magazine with feature on Whitesnake bassist Neil Murray. 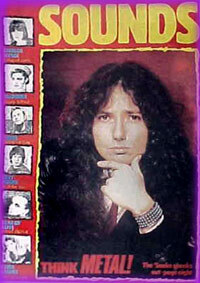 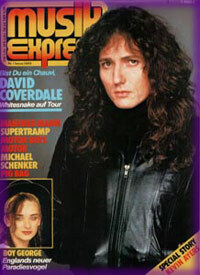 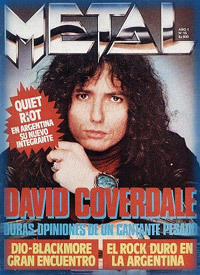 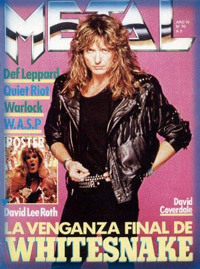 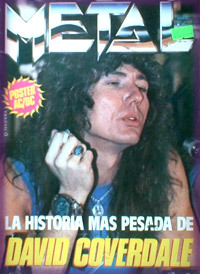 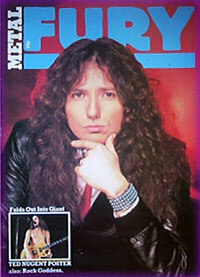 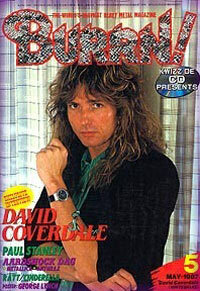 Four page David Coverdale interview.